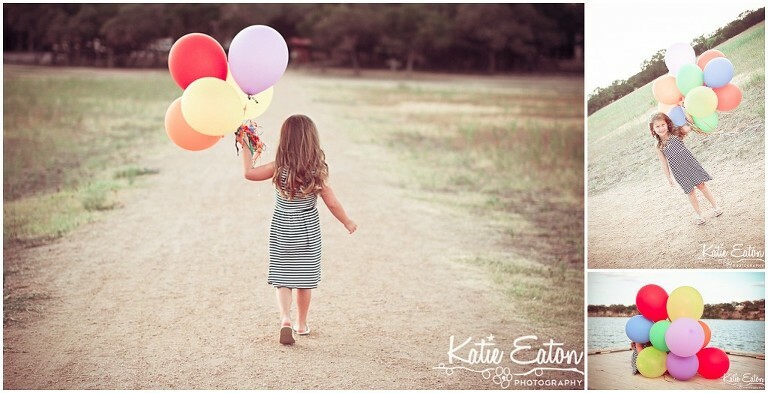 I know — balloons are all the rage these days (thanks to Pinterest). Sometimes I wonder what Pinterest is doing to our creativity. I love the balloons in this image and I was fairly convinced it was an original idea … but when you look at Pinterest, you’d think this was a copy. It’s a frustrating website for many photographers. So, if you see an image and you love the idea — take the concept and make it your own!